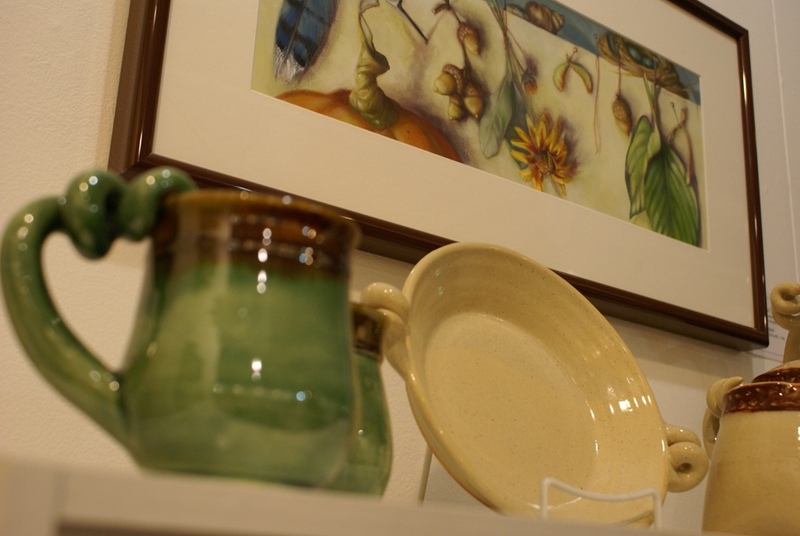 The Lansing Art Gallery, located in the heart of downtown Lansing at 119 North Washington Square, is the ideal place to pick up one-of-a-kind gifts for those people on your giving list that might be a bit hard to buy for. The gallery has turned their exhibition space into a holiday art market with everything in there made in Michigan and a lot of it from some of my favorite Lansing area artists. I just stopped in on my lunch hour and quickly was taken by a number of items. I dont want to give away any Christmas secrets, but let me tell you about a fewokay, a bunch of things that caught my eye. 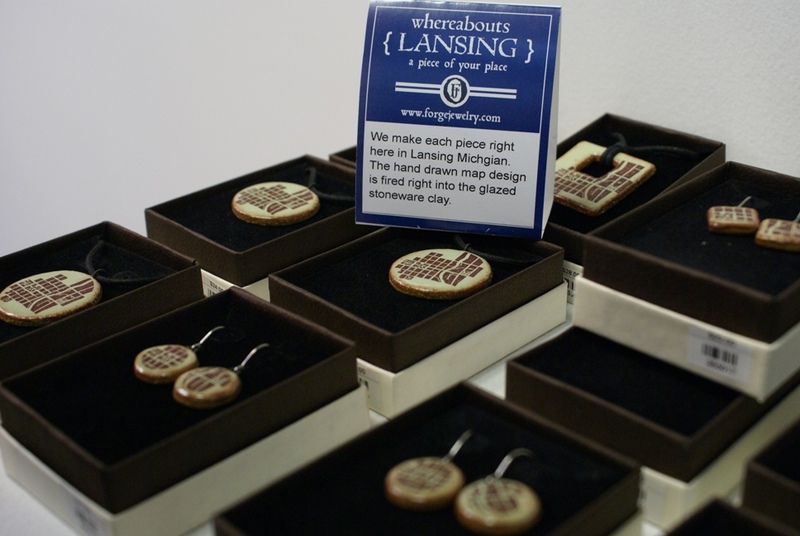 Earthen Craft Pottery has some absolutely beautiful statement necklaces and earrings, but the ones that caught my eye are the ones with a Lansing map incorporated into the design. They are only available at the Lansing Art Gallery and these would be beautiful gifts for family and friends who consider Lansing their home. Or even a nice memento of a visit. The design doesnt scream map, but once you know, you can see the Grand River flowing through the downtown. Fabulous. Just fabulous. 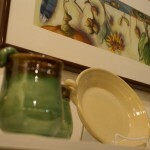 Barb Hranilovich has some of her work available here. A local #lovelansing advocate, Barbs art speaks to me. I couldnt resist picking up one of her felted hearts (Heartfelt) and I know just the person to give it to. 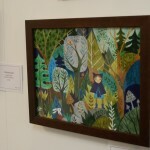 She also has a beautiful goache piece of art that was lovely, serene and magical. 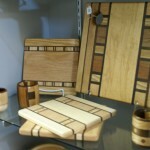 Sonny House is a wood artist from Perrinton, Michigan who I met many moons ago. 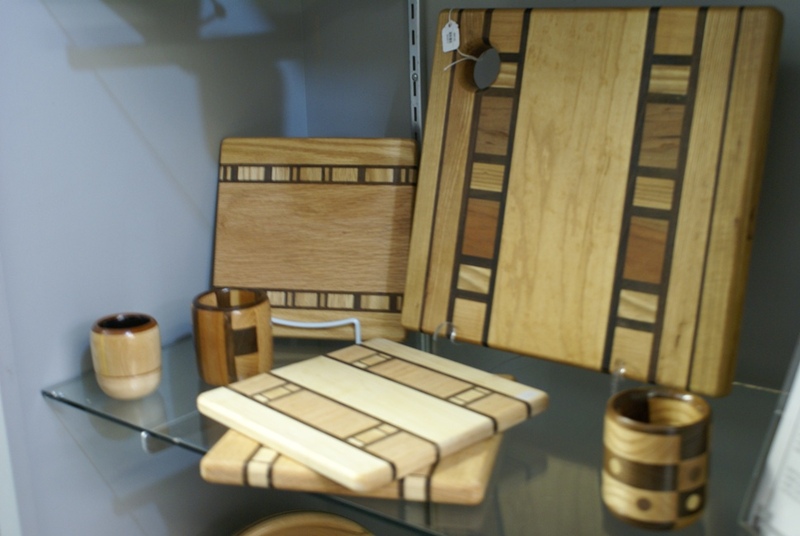 He is the most delightful man who found a second career after he retired, in crafting beautiful recycled wood into cutting boards, cups, bowls and so much more. His workmanship is a thing of beauty and these are very useful pieces of art. A nice combination. 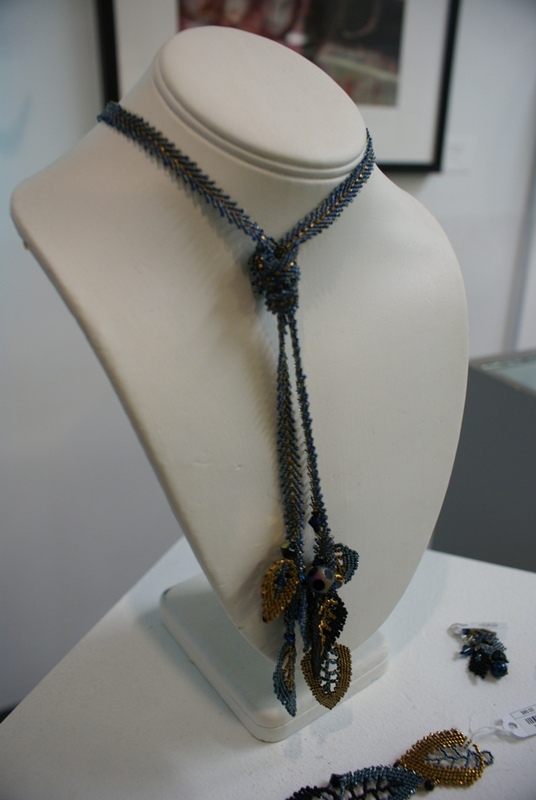 Jenny Schu does exquisite bead work. Period. Her jewelry is stunning and intricately crafted. I am looking forward to the next time she holds a class, because Im signing myself up. I saw a gorgeous beaded necklace that was to die for. And the earrings and bracelets were beautiful as well. Any woman would be lucky to own a piece of her jewelry. Kate Cosgrove is another local artist whose whimsical work makes me smile every time I see it. 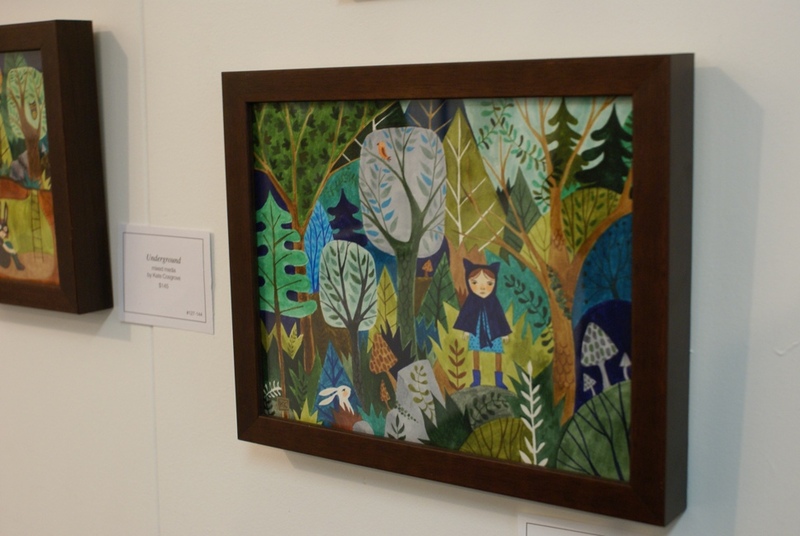 I have one of her pieces at home, but Im looking for another for my granddaughters 1st birthday. One is never too young to start collecting art, right? This may be the start of a tradition. 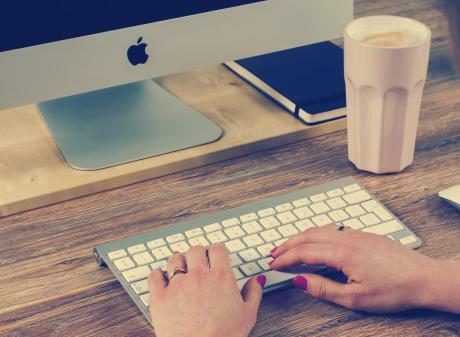 When: Extended Holiday Hours: CLOSED MONDAY, Tuesday Friday: 10 a.m. - 5 p.m., Saturday: Noon - 4 p.m., First Sunday of the Month: 1 p.m. - 4 p.m.